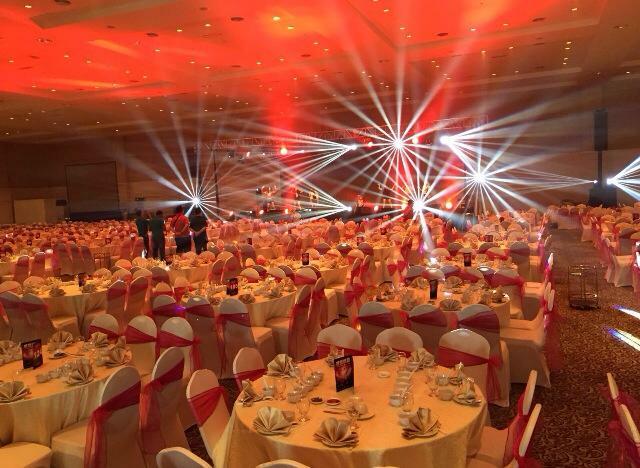 Packages 2018: from RM688++ per table | Capacity: 1800 pax (Convention Centre). 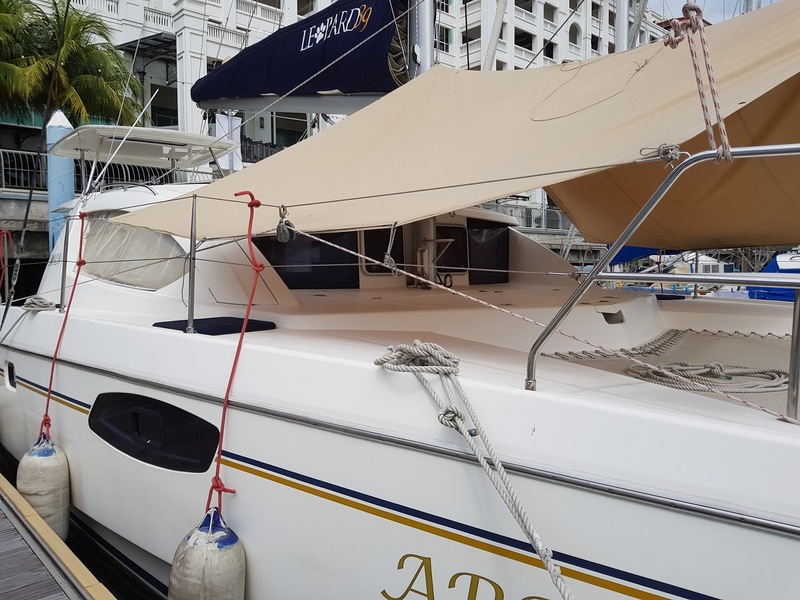 900 pax (Ballroom) | Brides can now have their dream garden wedding with a yacht ride at SeaQueen Restaurant @ Straits Quay. The outdoor wedding overlooks an impressive view of the bay and boats. 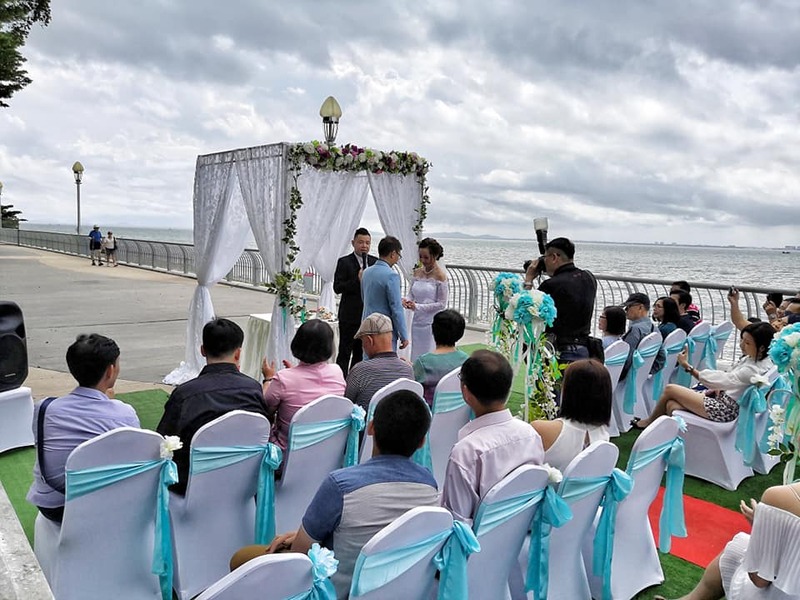 If you take the Platinum Garden Wedding Package you will get a Gazebo, Chairs Setting, Signing Table, Basic Sound System with 2 microphones, Sand Ceremony, Cushion Ring, Refreshment Cocktail, Emcee Service & Coordination, Balloons Releasing Ceremony and ** Yacht Service (subject to availability). Clients spoke highly of the wedding coordinators Pei Pei and Elaine. The team was very pro-active in anticipating bad weathers and the plan was executed in a timely manner. 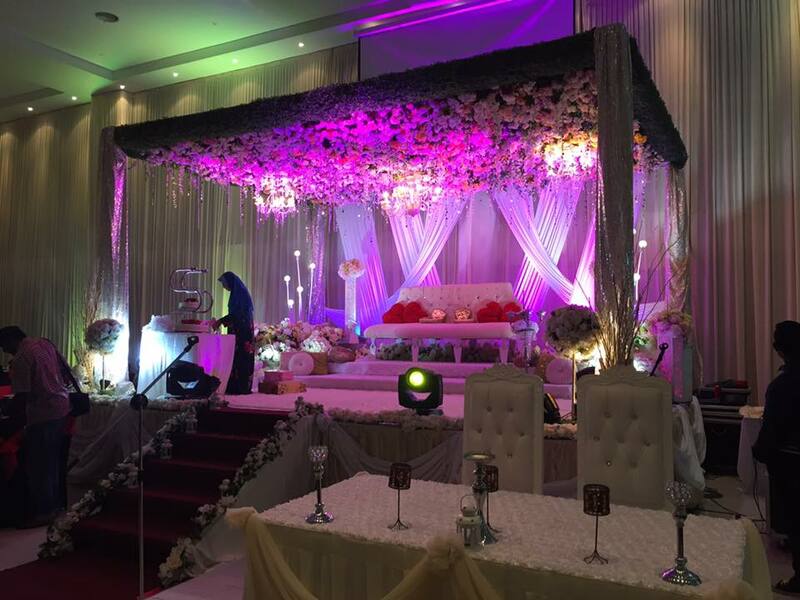 Overall nice food, venue and service. Guests can park at Straits Quay Marina Mall. 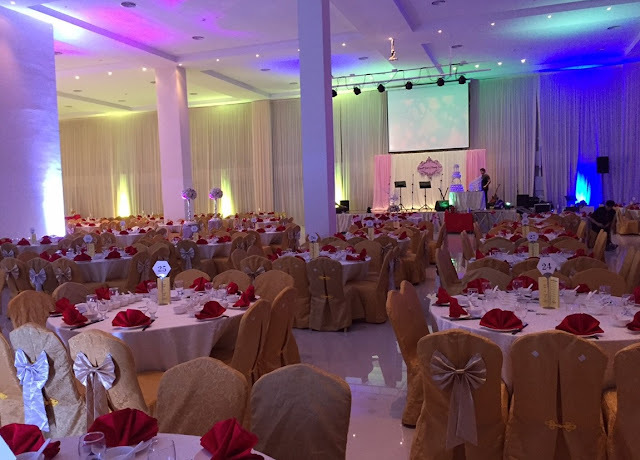 The Banquet Hall has a capacity of 380 pax. 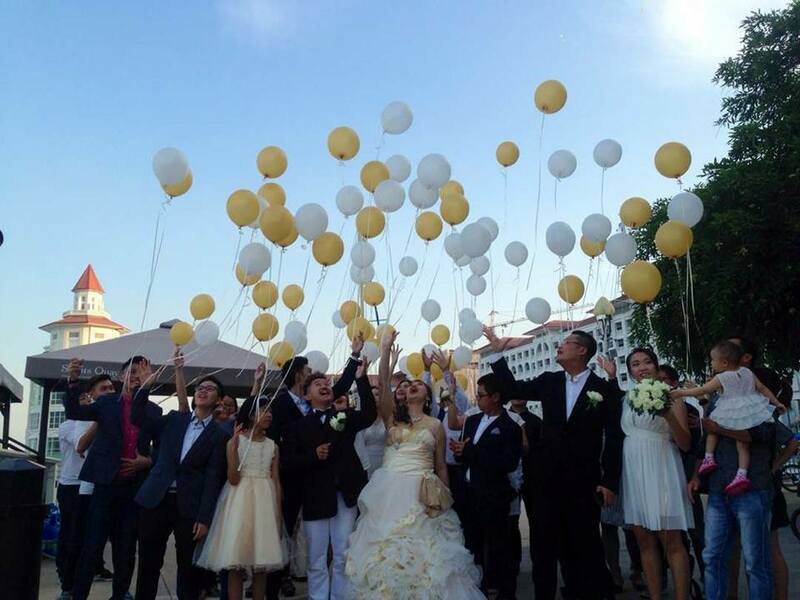 Balloon releasing ceremony for the Platinum garden wedding package. 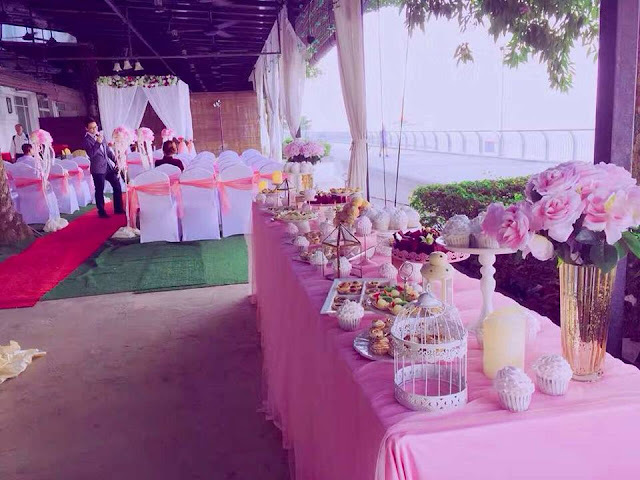 I had a wonderful and perfect wedding reception dinner in SeaQueen restaurant. The location is good and the food was nice. The price is affordable as well. 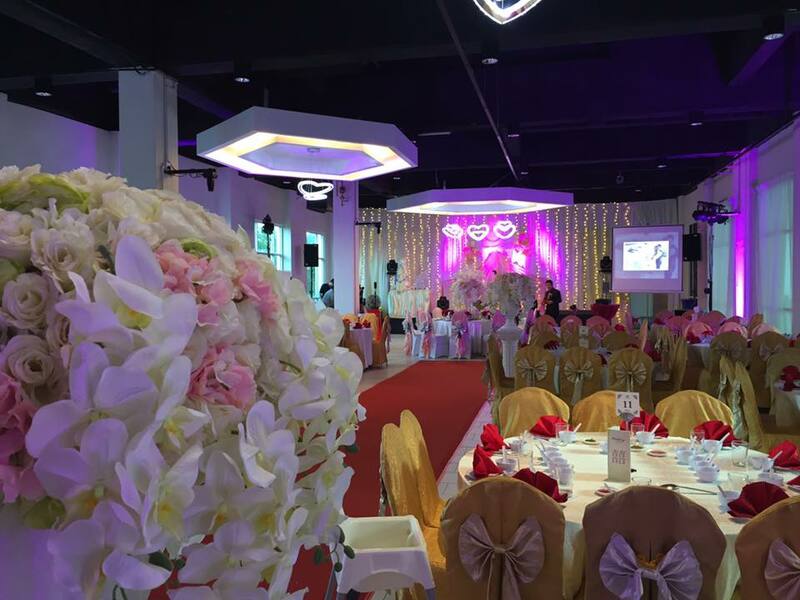 My guest are very satisfied and they enjoyed the dinner very much. 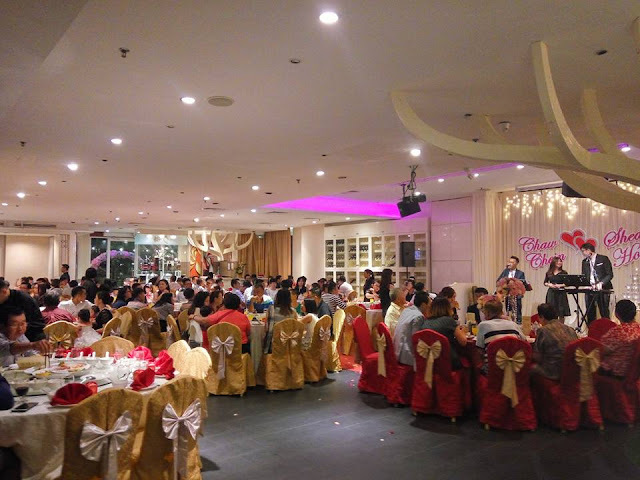 I would like to specially thanks to Pei Pei who is in-charge for the event flow and everything regarding on the restaurant. She is very friendly, helpful, proactive and patient. On the actual day, Pei Pei and her team set up the ROM outdoor initially in the morning. However, they moved in to indoor as the day became dark and cloudy. She knows we were very disappointed at that time as we really love the scenery in Strait Quay. 30 mins before the ROM starts, she quickly moved the things to outdoor again to set up as there was no rain yet. Furthermore, right after our dinner end, the rain finally came and it was very heavy. Pei Pei without any hesitation, she helped me proactively to bring in my gown and stuff from the changing room which is located outside of the restaurant. She is so understanding that it is very inconvenient for me in the long gown to go outside under such a heavy rain. 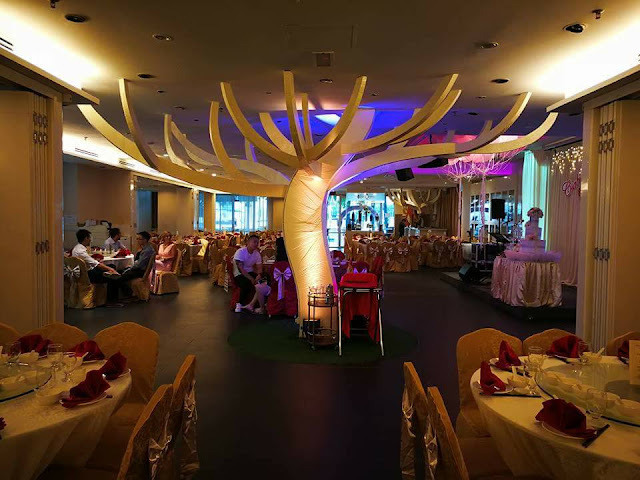 I just finish my wedding dinner in Seaqueens, the service crew is friendly and the service is good. I would like to specialize to thanks Elaine to make all the good arrangement to us and helpful to make my BIG DAY perfect and all the guests are feeling great. We are here for a banquet wedding dinner. There are 8 courses food. 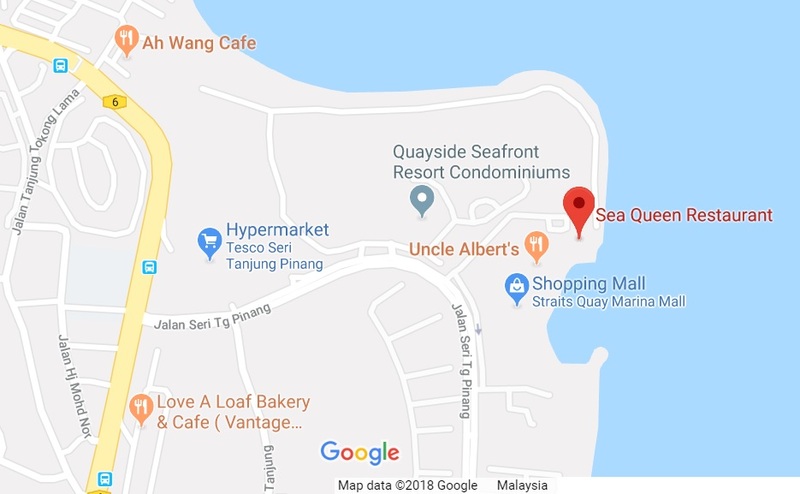 The food is totally horrible, it's cold, the fish & prawns is not fresh, chicken taste rough, and the dessert is terrible which is longan with lemon slice, waitress serve us ice rocks more than longan. Serve slow, have to wait around 10-15 mins for another course. Food presentation is so simple as they only put few slice of carrot & cabbage - seriously look awful. The waitress is not well-experience and rude. 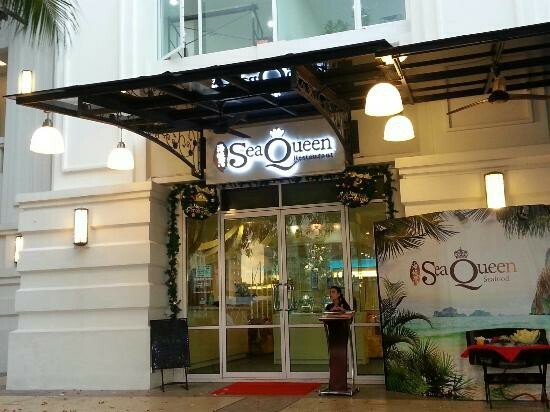 Add: 3C-G & 3A, Ground Floor, Straits Quay, Jalan Tanjung Pinang, Tanjung Tokong, 10470 Pulau Pinang, Malaysia. 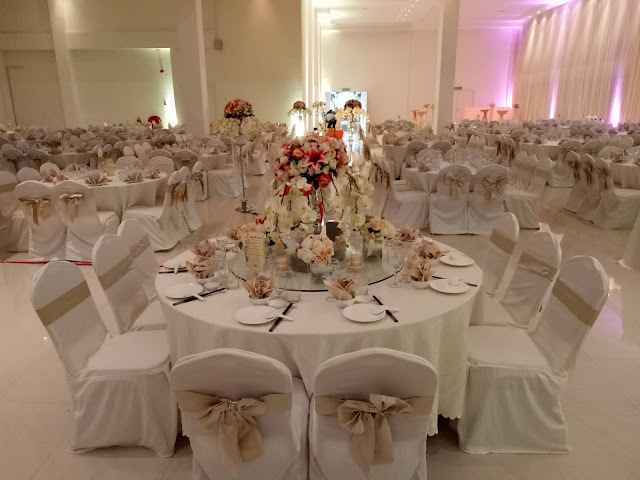 Wedding at SQCC (Sea Queen Convention Centre): Min 100 tables.